The gorgeous Sophie has let me do a little guest post on her lovely blog today. 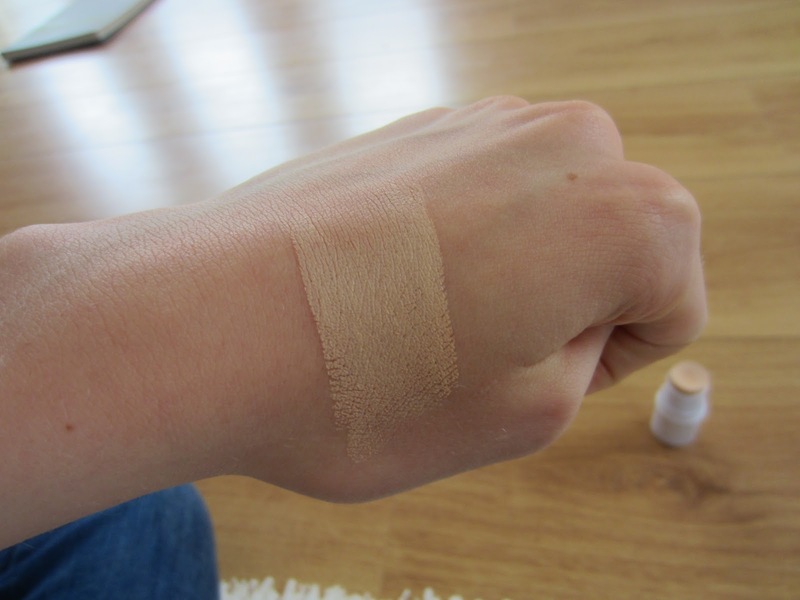 Over Cover Stick in Apricot Beige! I opened the packaging, a very strong sugary cough medicine smell was present. trying it out a lot – who wants to smell like cough medicine all day? 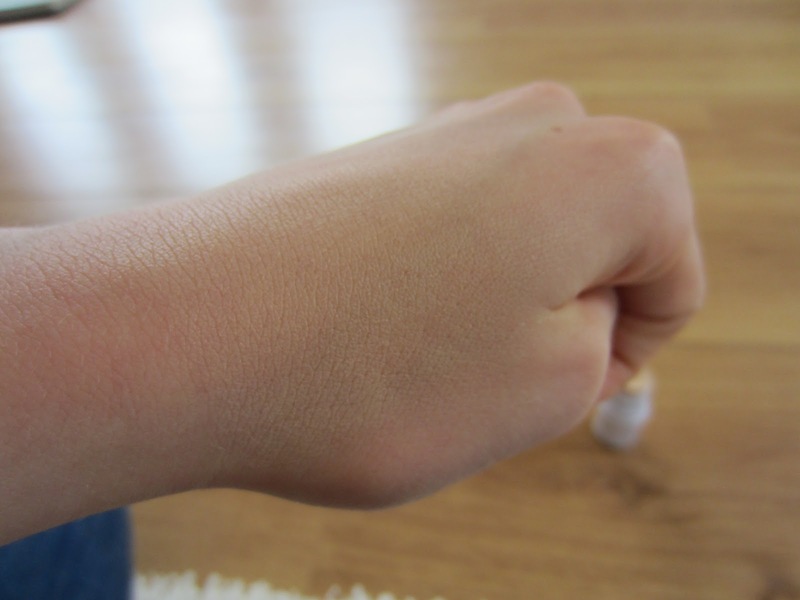 as I placed it on to my skin to swatch it, I felt the silky smooth texture. to find a perfect match! 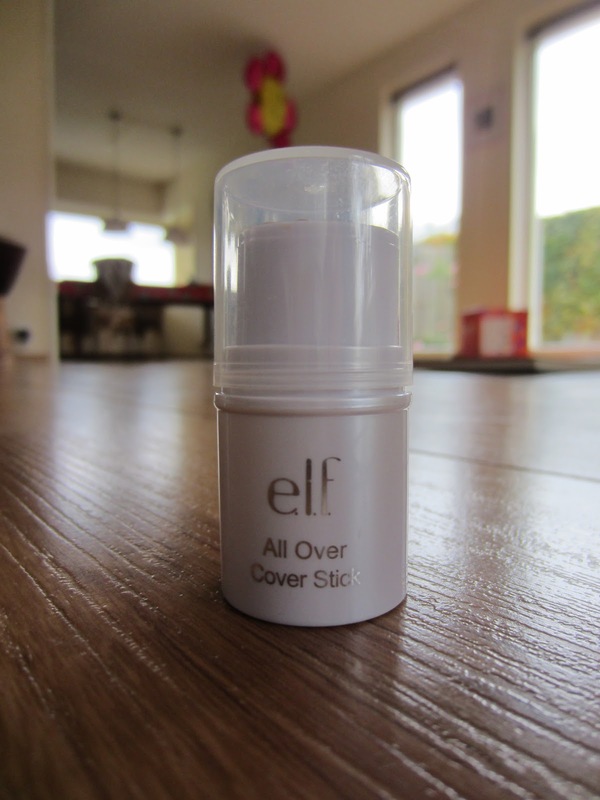 All in all, I’d rate this product a 4 out of 5 – I really like it but it’s a bit drying and I really hate the stench! I didn’t notice the smell on my face, however, so maybe it’s just that I was smelling a lot of product? I have no idea! 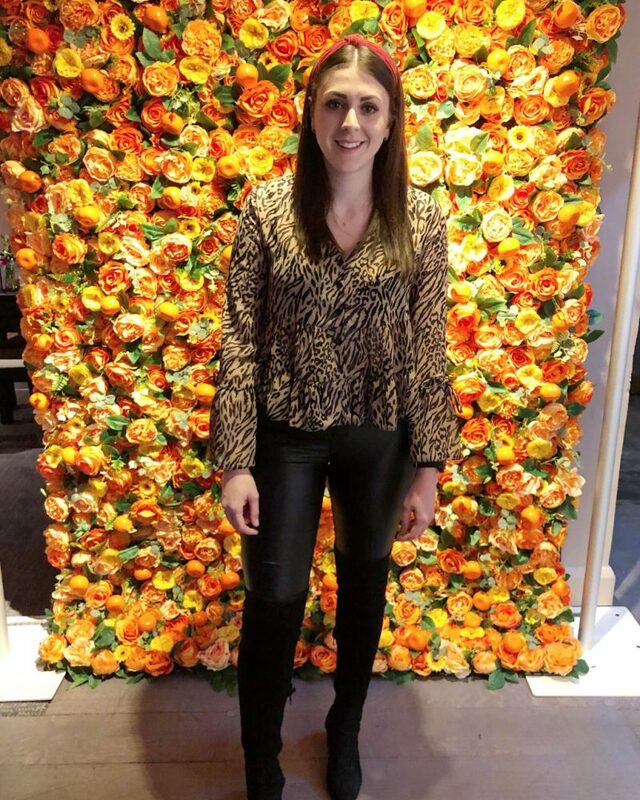 Thanks again to the wonderful Sophie for letting me do a guest post! Have you tried this? What do you think? 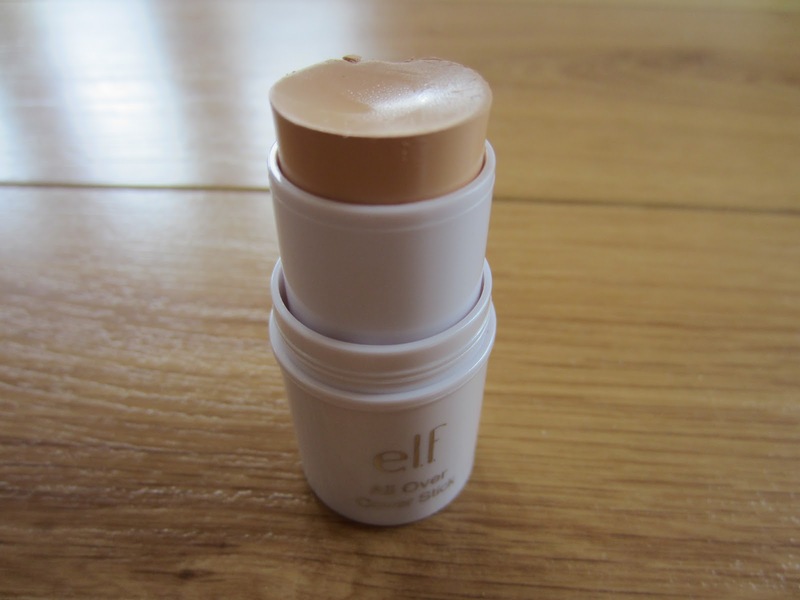 Thanks Alessandra for a great post, i really need to try more e.l.f products! 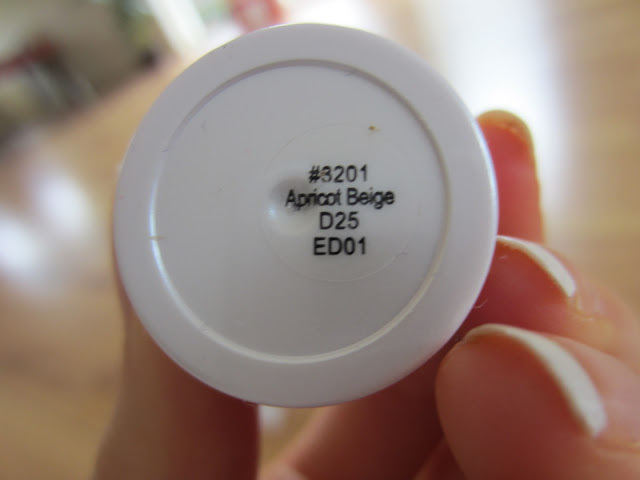 Previous Post Free Topshop Lipstick!